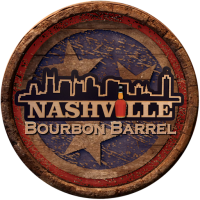 There are a couple of good reasons to get excited about the Old Bardstown Kentucky Straight Bourbon Whiskey, the biggest of which is that it’s 100% made from Willett distilled whiskey. Between this and their rye, it signifies a change in the company and a move away from strictly sourcing and into being a distillery that has some real chops. It also introduces a new contender into the market with Willett being a distiller that can stand toe-to-toe with the established giants of the industry. It’s something that’s definitely needed and is a great thing for all whiskey drinkers. More competition means more innovation and, maybe, better prices as producers compete for your dollar. I hope we see more hitting their level in the near future. Oak, caramel, spice, orange peels, hazelnuts and a touch of sandalwood and herbal pine. Caramel, oak, nutmeg, vanilla, grain, cocoa, char and a bit of herbal and sandalwood. Med -> Corn, vanilla, dark fruit, caramel, oak and spice. Decent balance, medium body and a soft light feel. Not too shabby… not too shabby indeed. 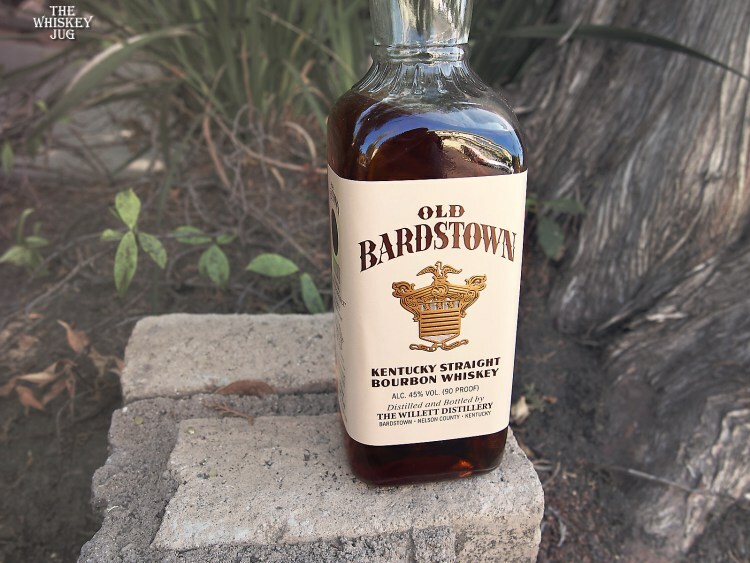 Old Bardstown Kentucky Straight Bourbon Whiskey is not going to blow you away but works well as a solid any-time-sipper. The aroma starts out with a caramel front but as it sits and opens more spice and complexity arrives. The palate follows a similar route, but instead of the caramel falling away the rest of the notes get turned up. This is not going to send you barging down the aisles snatching up every bottle available, but it will call to you from the shelf on a Wednesday after work or when you’re looking to fool around with some cocktails. This is a workhorse of a whiskey and at the price, it’s hard to beat for that purpose.